Davis joined The Beacon as a staff writer in the Fall 2017 semester, before becoming the assistant News editor for the Spring 2018 semester. She recently enjoyed a promotion, moving up to co-News editor for the Fall 2018 semester. Aside from writing for news, Maddie is also a student aid for the Office of International Engagement where she works with the Panamanian students on campus. 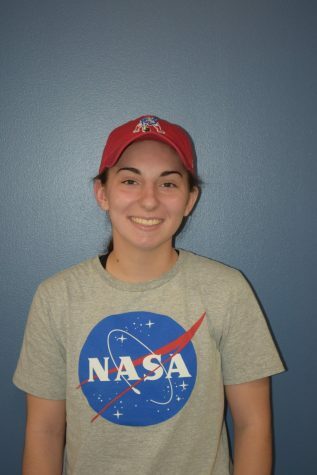 Maddie is originally from Worcester, Massachusetts causing her admiration for Tom Brady, the New England Patriots, and the rest of the professional Boston sports teams.